Ever since Moses came down from Mt. Sinai, the 10 Commandments have stood as a cornerstone of spiritual faith and earthly behavior for every form of Judaism and Christianity, and as important fundamental principles for secular law around the world and through the ages. Obviously, they have great meaning for us today. So join us at The Center for a special luncheon focusing on this topic from a Judeo-Christian perspective. 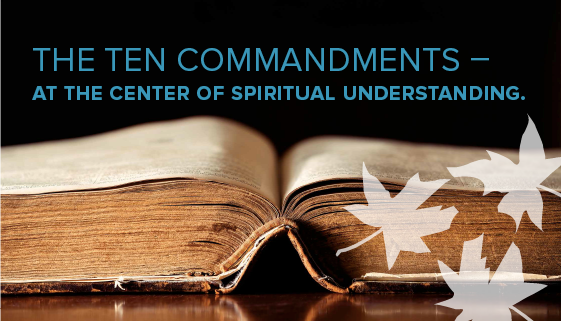 Wednesday, November 16 from 11:30 a.m. – 1 p.m.
Share the post "The Ten Commandments: At the center of spiritual understanding"